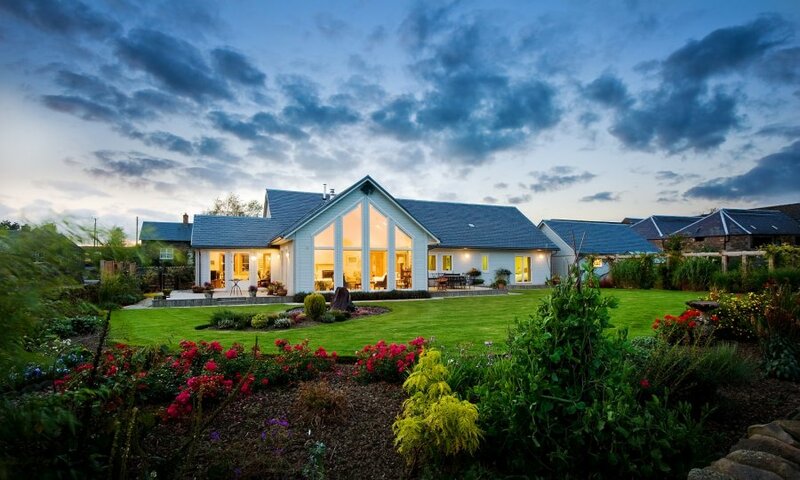 Fjordhus have over 20 years experience in building Scandinavian timber framed houses throughout the UK, so you can be confident you’re in expert hands. We combine Scandinavia’s renowned quality, speed and efficiency with British design, construction expertise and personal customer service. The result? Luxury custom-made houses that are built to watertight in just days, ready to move into in 14-20 weeks, with no compromises in materials, style and standards. 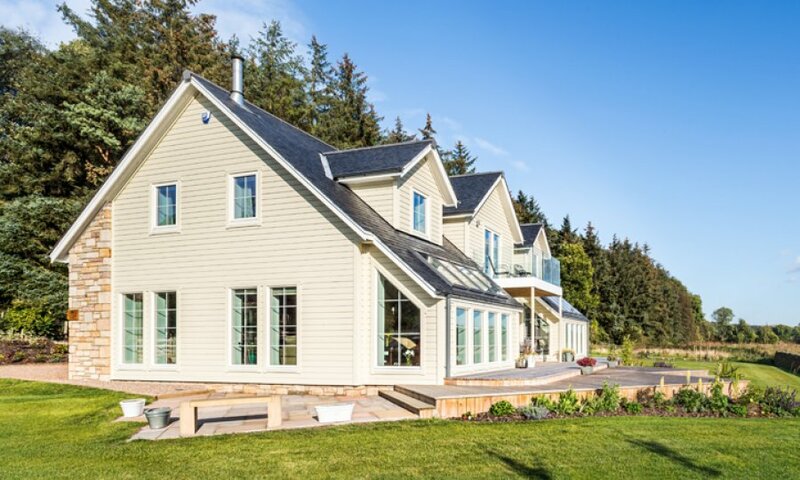 Our timber frame homes are made from sustainable, slow-grown Scandinavian timbers, and precision-engineered at state-of-the-art production facilities now in Scotland. "Last Saturday we had an open house - a good day for about 60 people to see the house. Everyone commented about the high quality of the build. The DIY types and the local builder were really impressed by what Fjordhus had achieved."